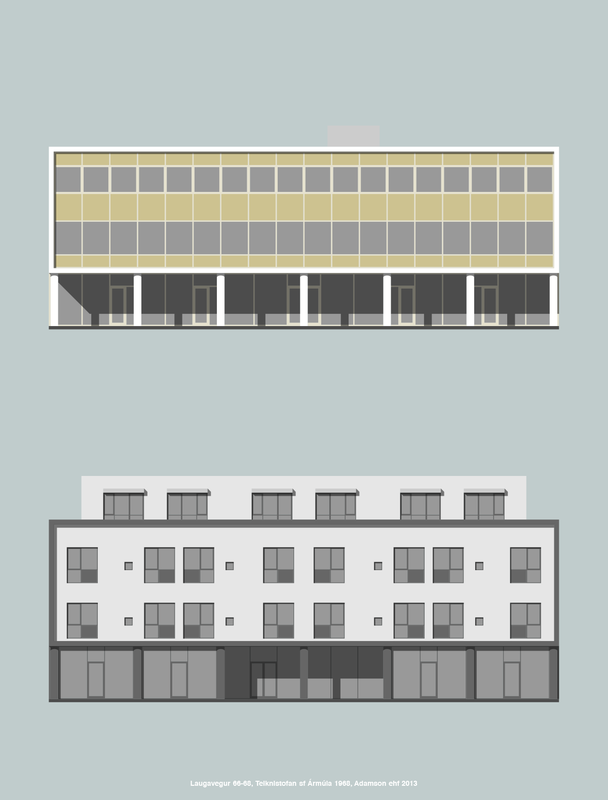 Reykjavik has many examples of architecture from the sixties and seventies, as large parts of the city were built during that period. Now, 40-50 years later, many of these buildings have undergone extensive changes. 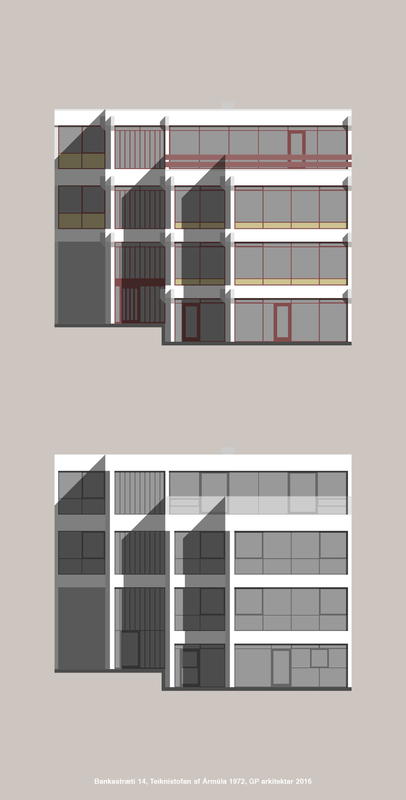 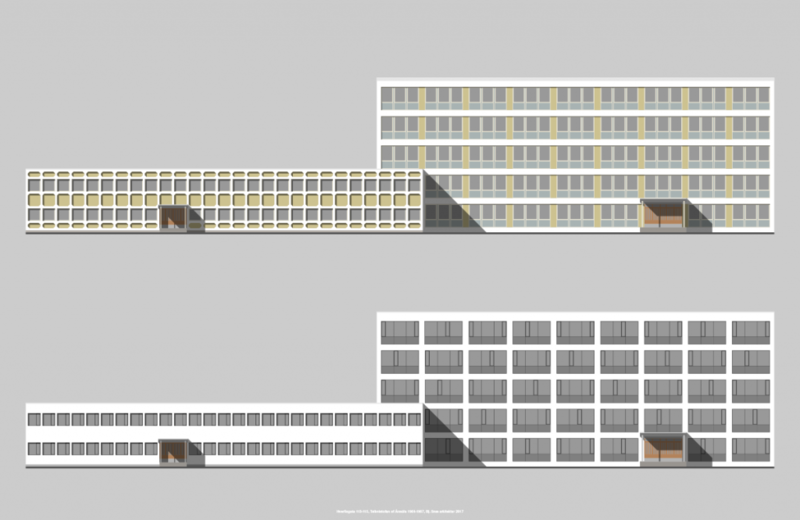 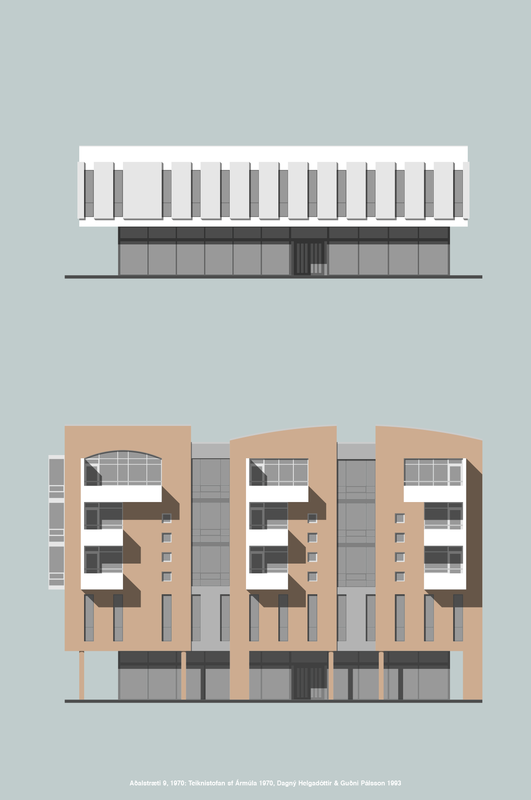 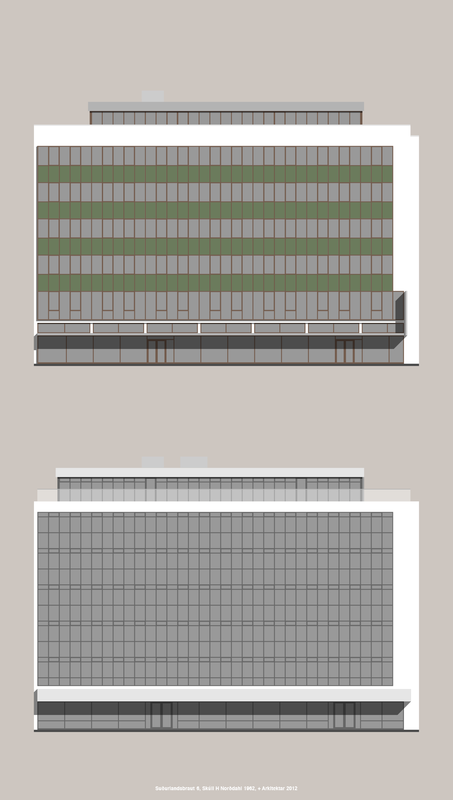 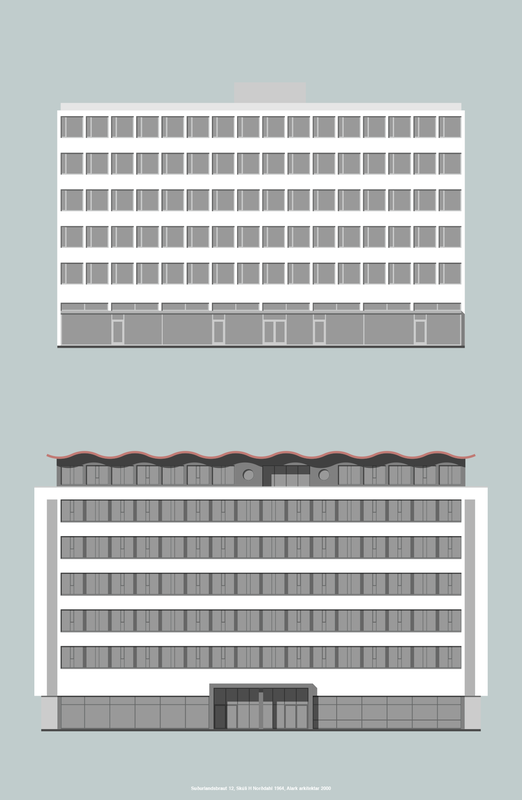 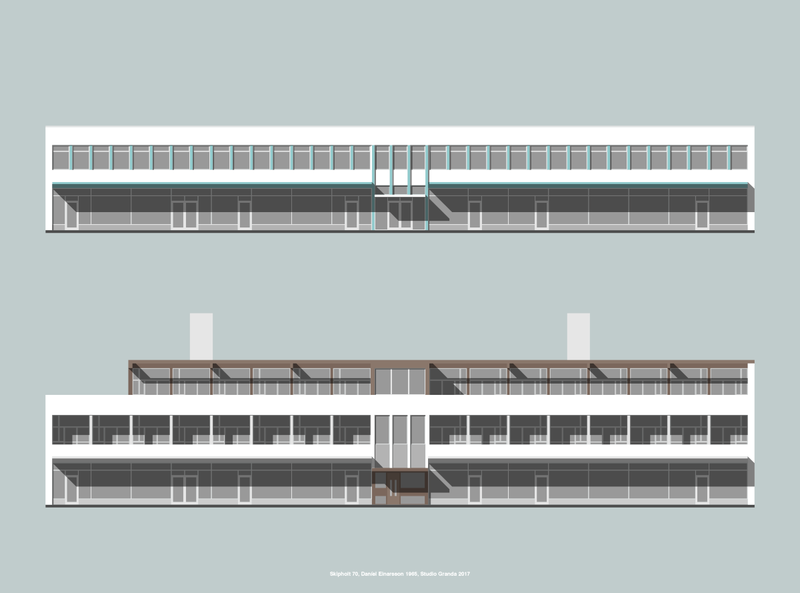 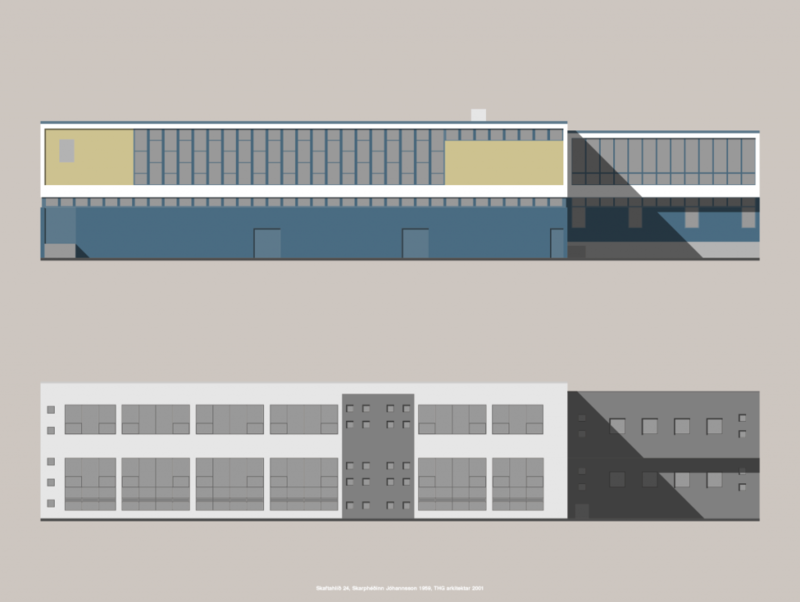 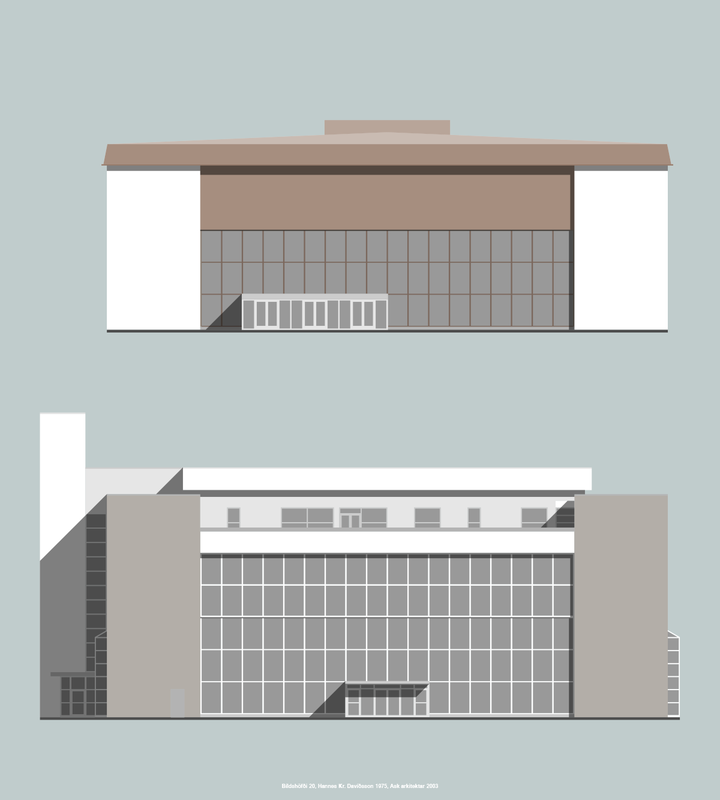 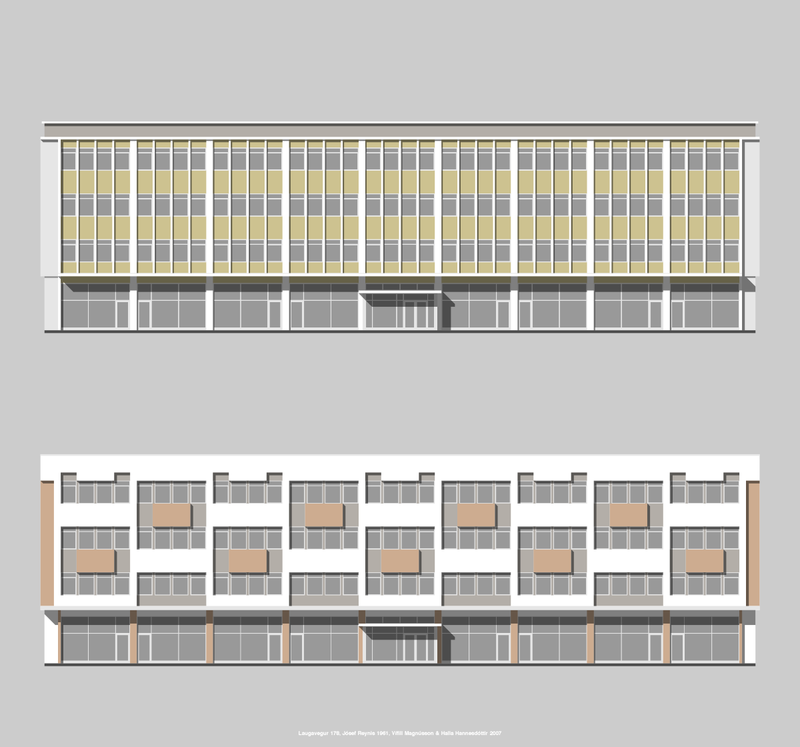 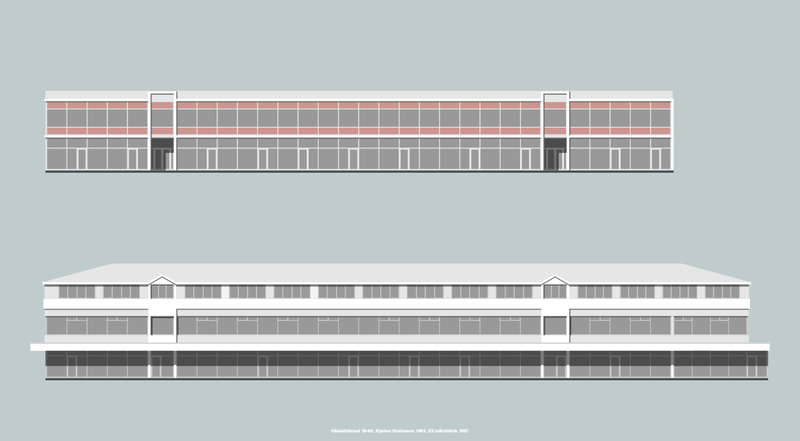 Architekt Garðar Snæbjörnsson has illustrated a selection of modernist buildings in Reykjavik, showing how they have changed from past to present.